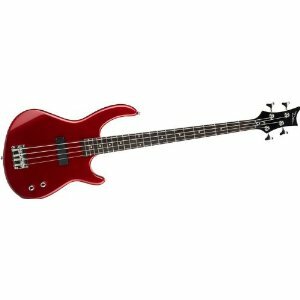 If you are looking for the best bass guitar to buy for beginners this page may give you some ideas. Buying a good quality bass guitar package has never been more affordable which is good because bass guitar is such fun to play! 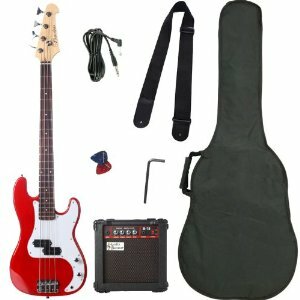 Looking for a bass guitar for a kid? 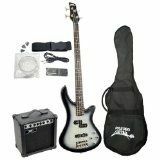 A bass guitar package takes the guesswork out of buying gear and accessories for the young bass player. These days it is possible to buy a bass guitar kit which is ready to gig with for much less than I paid for my first, heavy second hand instrument 25 years ago. Have you thought about playing the bass? Guitar players certainly hog the limelight, but the bass is where the power is in a band and buying the best bass guitar you can will give you the best start as a bassist! Here are some top rated bass guitar bargains to think about. 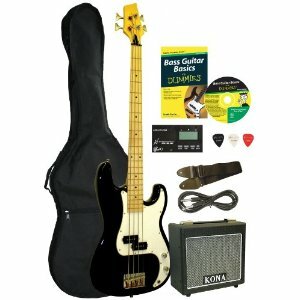 An amazing value bass guitar kit which comes with everything you need for that first band. Not currently available on Amazon, but worth looking on Ebay. Kona bass guitar in traditional styling with 34 inch neck. All the accessories you need to rock out! Attractive black Precision style bass with simple controls and bolt on 34 inch rosewood neck. The strings you use make a huge difference to your sound. Whether you want a bright, percussive tone or a warm bluesy one is your decision but all strings are not the same! I am a convert to Nanoweb strings. Initially, like many players, I was reluctant to try anything other than my favourite brand but I was glad that these strings were even better. Elixir® Strings are superb quality strings. They are excellent for rock, metal and funk! I am a big fan of Elixir strings because they last so long and the tone is always bright. For my electric guitars that is just perfect - for jazz or blues bass I prefer something warmer though. Round wound strings are pretty standard, Super Slinkies are smooth to play on. Roundwound strings are also popular still because they are resilient and give a good tone. I always used a lighter gauge Rotosound bass string before I discovered Nanowebs. D'Addario EXL 160 Bass String strings will give you a great booming sound on the lower end of the bass range. Great for those punk songs like Eton Rifles. On the other hand D'Addario EXL160 Nickel Wound Bass Guitar Strings also give a booming low end and the nickel wound steel gives a distinctive bright top end. Flatwound strings are great for fretless bass as they give a smooth feel and sound to those slides that fretless makes possible. Getting the right strings for slap bass. If you want to play slap bass then these DR Black Beauties are actually designed for the job and the black colour of these coated strings looks special too. They are excellent, long lasting coated strings that give a great response across the whole range and work really well for slap bass. Coated strings are protected from grime and shedded skin cells that gum up the windings and dull the string tone. They last longer because they suffer less corrosion too. Flatwound strings are best for fretless jazz bass. Flatwound strings are great for fretless bass as they give a smooth feel and there is no extraneous noise from slides along the fretboard. They have a quality of sound when playing phased bass with slides that only fretless bass makes possible. Great mellow sound for jazz that is easy on the ears and on the fingers. 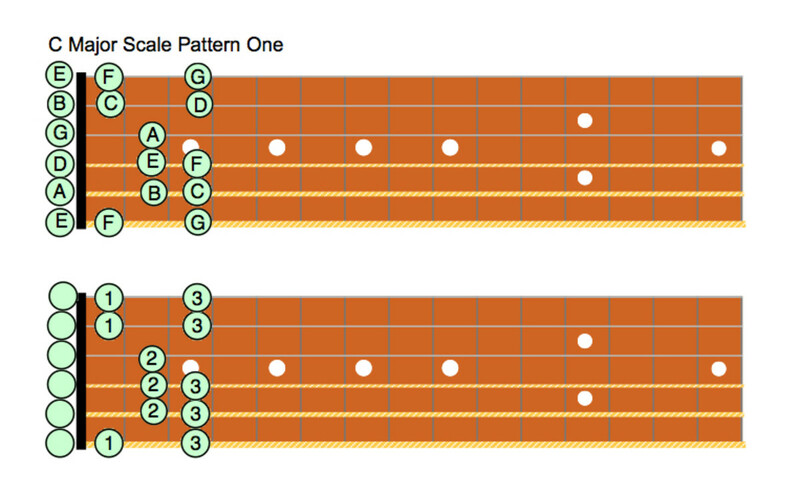 Flatwound strings are smooth for those deep phased slides Jaco Pastorius style! Need advice about beginner guitars? I hope you will find these pages about buying guitars useful, they are the result of many years experience as a guitar tutor and performer. 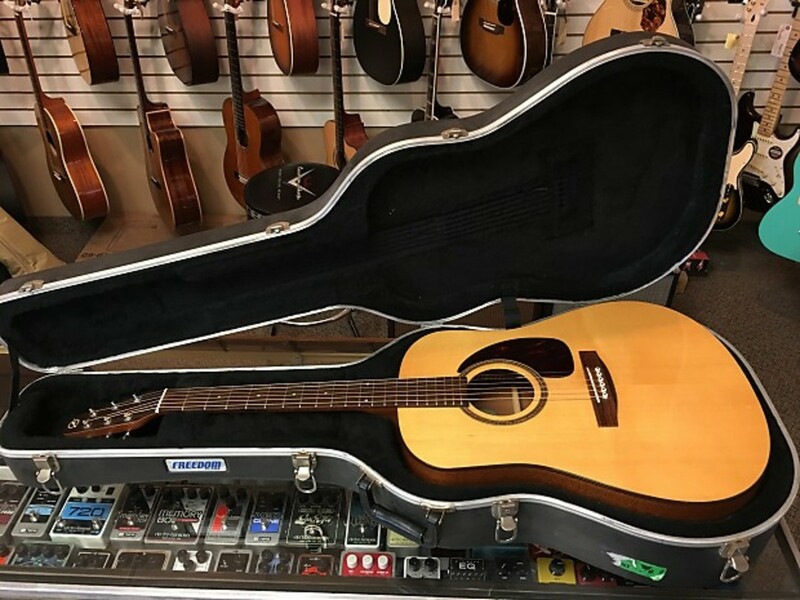 Beginner Guitar Center - What is the best guitar? A more modernistic and classic funky style to this 44'' Full Size Scale bass guitar. Basswood body, jazz pickups and maple neck. A great quality bass and guitar tuner. These days accurate tuning has become more and more important in performance and recording. Go for a more "metal" style of bass with this attractive Edge 09 Bass Kit from Dean it is an attractive instrument. I know from experience that the sound is great and it certainly looks good.. If you buy a beginner package to get you started it will have the amplifier and that will be good enough for most home and school use. 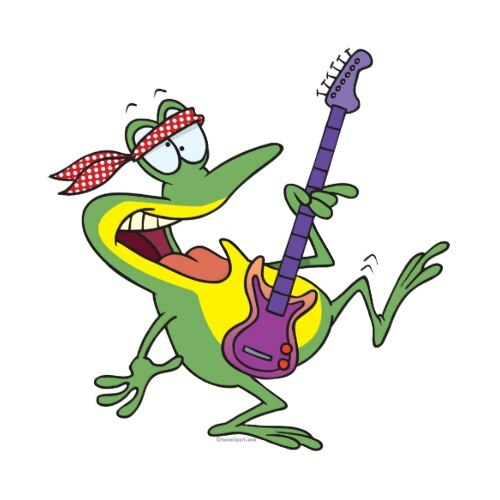 Once you start gigging you may want to upgrade your equipment and with the high standard of beginner basses available it is probably wise to upgrade your amplifier first, Upgrade to the best you can but don't forget to insure your gear if you are gigging. I always wanted a Trace Elliott bass amp. They were out of my range in the early days, but certainly worth saving up for. The difference in sound is really noticeable. Always fond of the convenience of a combo, I love the fact that this unit uses valves and has a 12 band EQ. Ideal for shaping your sound to the venue or even the song! Many bass players still prefer to use a separate head and speaker. The speaker will be the most important element in this kit and Trace Elliot do some could bass cabs if you can afford the initial outlay. Consistent sound and brilliant response come from the Celestion speaker in this Trace Elliott Bass Enclosure. Bass Guitar Chat - Are you a bass guitar player? At one point in time I would have agreed with you absolutely. The worst bass I ever saw was sold by a music store as a beginner instrument. It was short scale, which is not good, and had an action you could nearly drive a bus through. These days beginner instruments are much better. Squier bass packages were so good we bought into ten of them for bass students. Yamaha and Ibanez are more lightweight but very playable. Of course if you buy a top notch bass for a kid and it is trashed at school it would not keep its value. Boys will be boys and some bands trash instruments. Kids copy that so the scenario is going to be different for kids and for mature beginners. For an adult I would say buy the best you can afford. For a child, the bass is going to be tough and for a teenager the cheaper but serviceable option is probably best. Unfortunately, most of these packages are crap. An uncomfortable or a bad sounding instrument won't necessarily make it more exciting for a beginner to play. It's better to buy some decent 2nd hand instrument right from the beginning, IMO. It is also more likely to keep its value, contrary to a brand new beginner's kit. Yes, I think you're right Vax and beginner bassists who might not be able to afford a Rickenbacker might like it for that reason. Nice lens, love the bass guitar kit, with the bass guitar book for dummies ! For a beginner there will be no real difference between any of the starter guitars specs wise so the best advice I'd give is to find the one that is the most visually appealing and go with that. The second bass you buy you'll get to worry more about wood and pickups and all that jazz. I like this lens a lot! Cool lens! I love designs of these t-shirts!